Wade served as VP of Operations at Domino’s Pizza during record growth in the 1980s. In 1994 he was named Chief Operating Officer for Papa John’s Pizza where he and his team launched the company to a $1 billion national brand. He is currently the franchise owner of 51 Papa John’s across central and south Florida. He is also the owner/operator of 7 Qdoba Mexican Eats franchise location and serves as chairman of our board of directors. 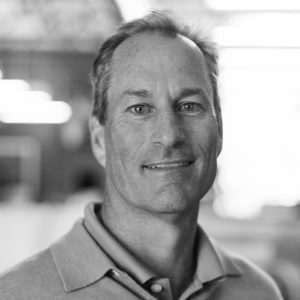 He is a “family first” leader whose top priority is the people behind Team Oney Brands. Greg has always loved serving people. His interest in brand integration began as part of the 2-year complementary day-part branding task force; charged to successfully integrate Dunkin’ Donuts, Baskin Robbins, and TOGO’s Sandwiches together under one roof. Greg has used that knowledge to design Topper’s Craft Creamery as a unique co-brand that can easily be added to most any venue. 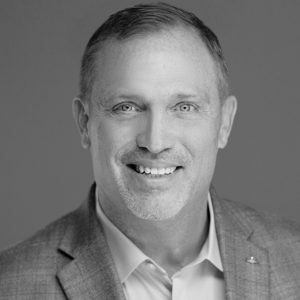 Greg regularly speaks at national franchise conferences on the power of co-branding and is the author of Inside the Box: the Power of Complementary Branding. Lou served as New Store Opening Supervisor for Domino’s Pizza in the northeast in 1987 and as a Senior Supervisor and Store Developer. In 1995, he worked with Papa John’s Pizza first as the Northeast Regional President and then relocating to Georgia in the same position. 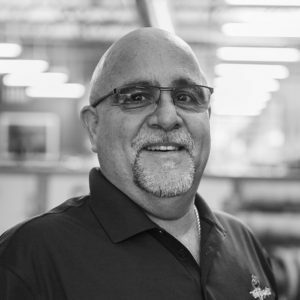 Lou’s extensive knowledge of the industry led him next to a position as Regional Vice President/Market Manager in 1998 before serving as the Vice President of Corporate Operations in 2000. From 2001-2015 Lou was the Owner/Operator of a 4-unit franchise in the Athens, GA area. our people line up and thank us for?